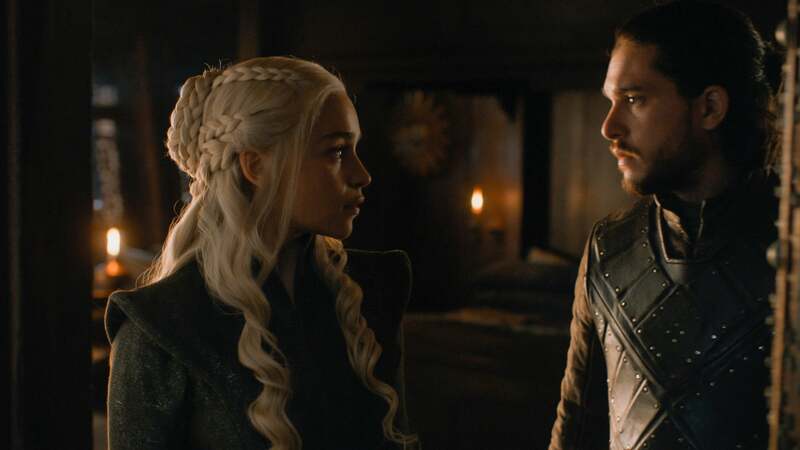 How Are Jon and Daenerys Related on Game of Thrones? 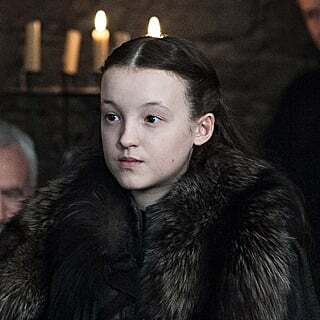 Finally, after many seasons of speculation, Game of Thrones confirmed Lyanna Stark is indeed Jon Snow's mother in the season six finale. 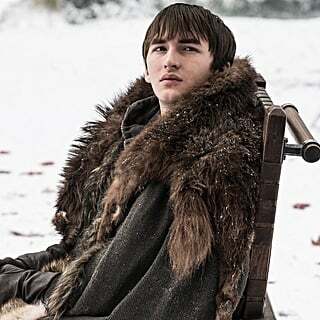 Then, in the season seven finale, we learn that Jon is a legitimate heir to the Iron Throne — he's the son of both Lyanna and Rhaegar Targaryen, making him Ned Stark's nephew, not his son. 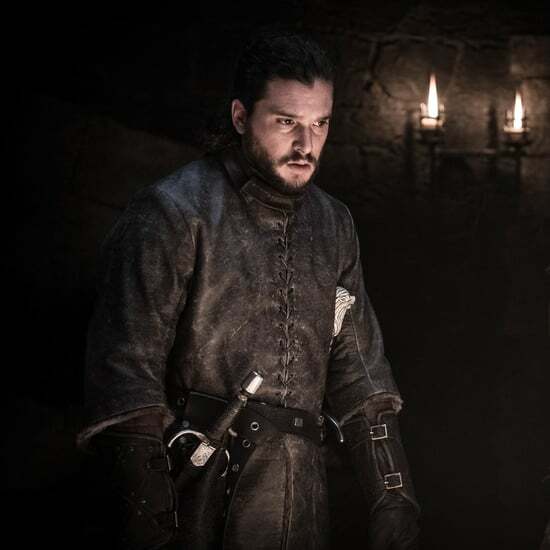 This is a tragedy on many different levels — the first and most obvious being that Jon Snow and Daenerys Targaryen are related. 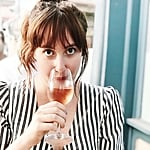 Though their connection is undeniable, boning your aunt is kind of a mood killer, you know? 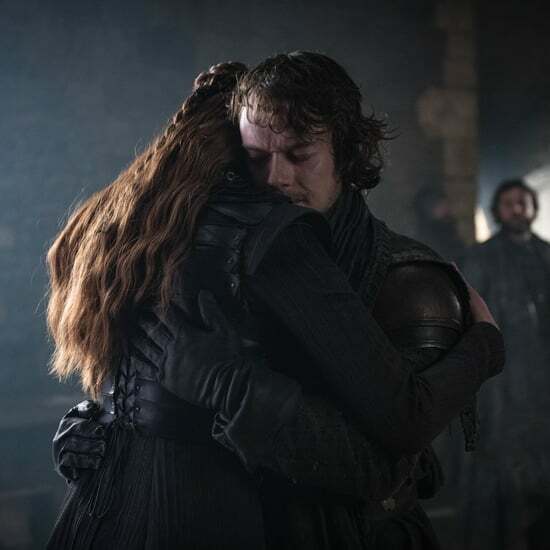 Their love affair is what spurs Robert Baratheon's rebellion, backed by the great Houses Arryn, Greyjoy, Stark, and Tully. 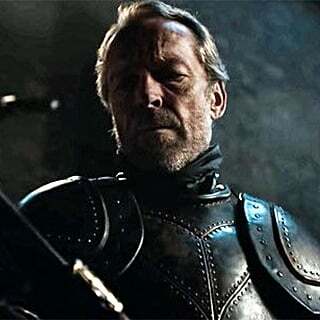 Finally, in the Battle of the Trident, Robert gets his revenge by killing Rhaegar with his war hammer. 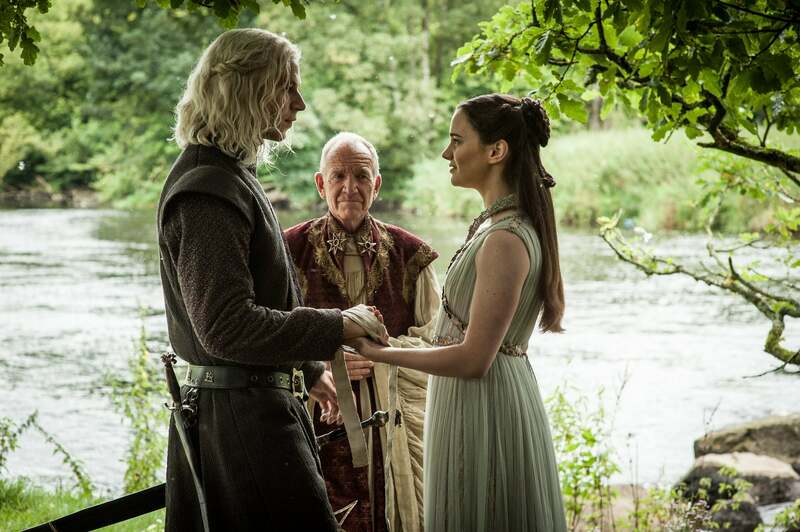 Tragically, Lyanna later dies, too, as she gives birth to Jon in the Tower of Joy. 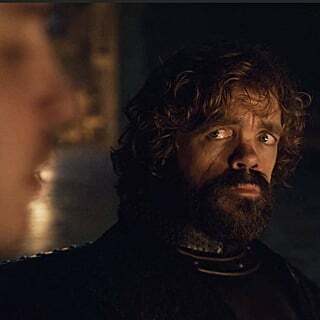 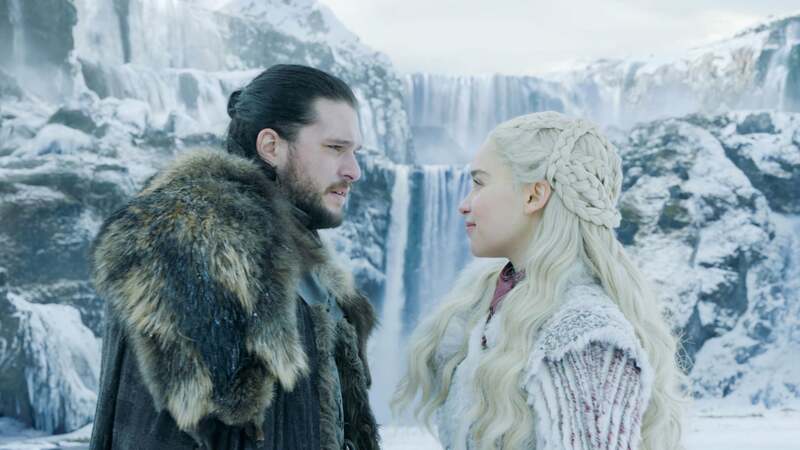 In the season eight premiere, the pair gets closer than ever (much to the chagrin of Drogon, who keeps a VERY close eye on them as they make out by an icy waterfall). 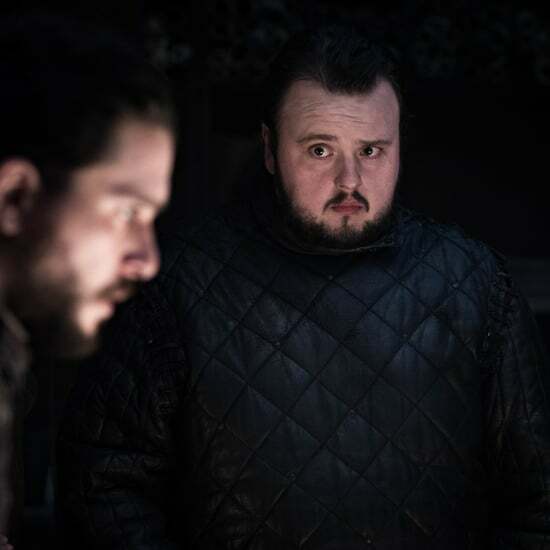 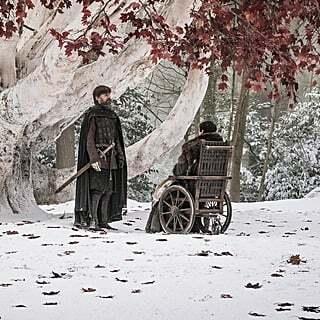 It's not until the final few scenes of the episode, when Samwell Tarly finds Jon in the crypts of Winterfell and relays the news about his real parents, that we start to see a crack in the former King in the North's calm, measured facade.